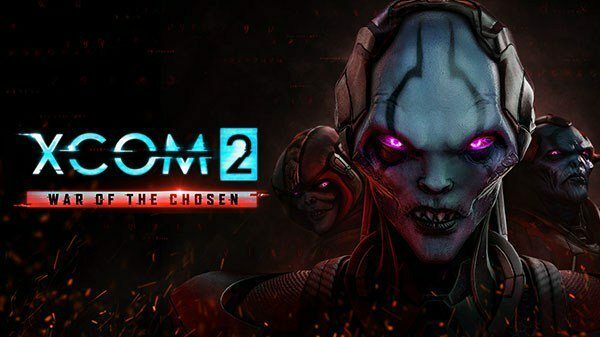 A few weeks ago during E3 2017, developer Firaxis and publisher 2K announced the first expansion for XCOM 2. 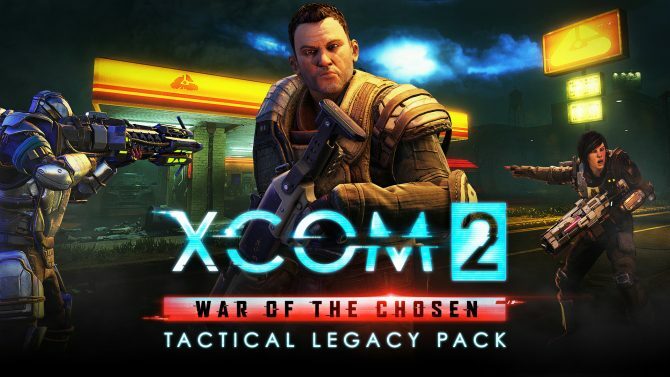 Dubbed War of the Chosen, the expansion is the largest expansion ever released for the series coming in at twice the size of any previous expansion they have released so far. 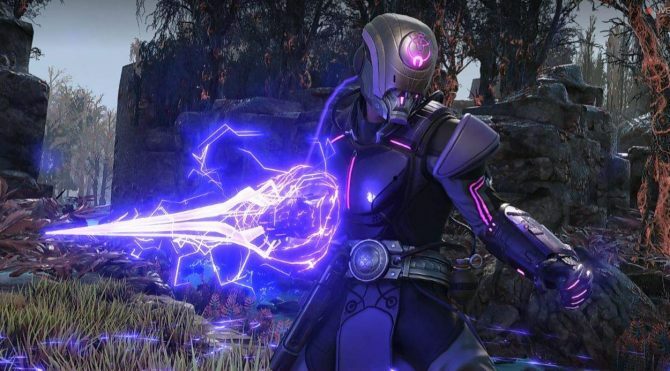 Last week the studios released a trailer showing off a new unit, the Reaper, today the team has released a new trailer showcasing The Skirmisher, which can be seen below. 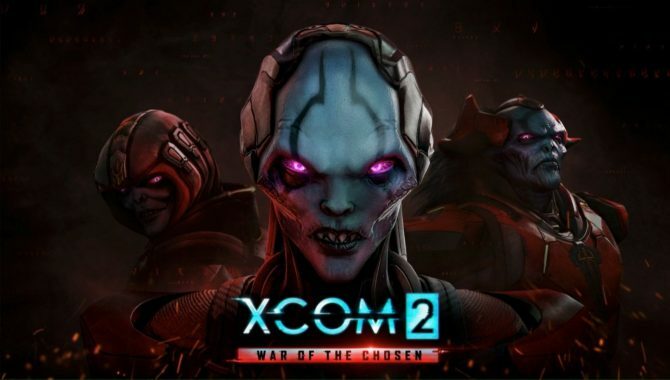 In the new trailer we get to take a look at the new Resistance faction coming to XCOM 2, the Skirmisher. 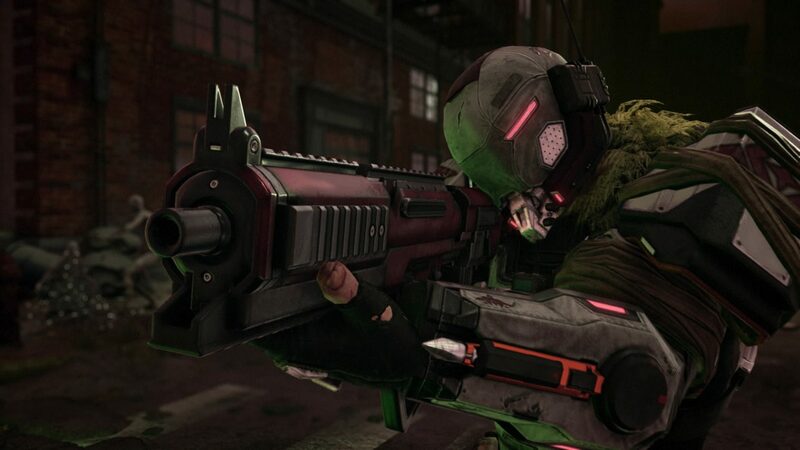 The Skirmisher will use a grapple gauntlet giving them great mobility. The new faction can pull enemies out of cover or launch themselves towards a target. They are equipped with a close ranged weapon called the Bullpup, which can be fired twice before the enemy can fire back.